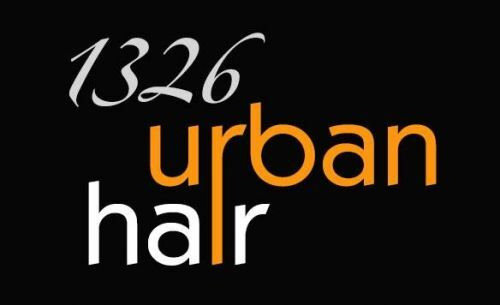 1326 Urban Hair specialise in all hair and beauty care including: - all aspects of hairdressing for men and women - colouring cutting, up-styling, weddings, formals etc - Re-usable Beverly May True Hair extensions - make up - waxing - eye lash tinting - gift vouchers available for all services Using the best products from Sebastian, Alfaparf, Kardashian Range, Shanghai Suzy Lipsticks, Beverley May Hair Extensions, Make-up Studio and GHD hair stylers and all electrical hairdressing goods available on order. Drop in for a visit or call us to arrange an appointment. 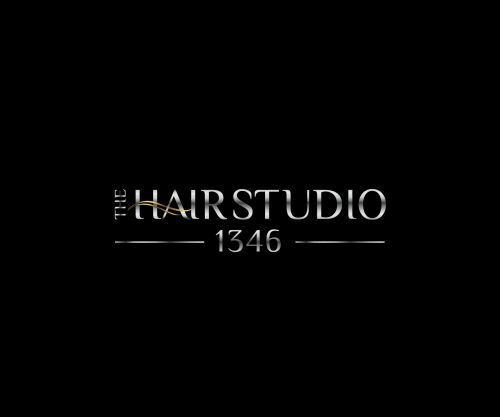 Carley's Class Cuts offers a full range of services specialising in cut and blow dry to colour & perm for men, women & children. Professional, Trained, Qualified & Friendly. Pensioner Discounts. Mobile Service Hairdresser. If you want your skin taken care of, trust Beauty in Me to provide just what you're looking for. Beauty in Me don't just take care of your skin. They offer a range of beauty and relaxation experiences that will put your mind and body at rest, and have you feeling as good as you'll look. Offering the following services: - Facials - Exfoliation - Manicures - Pedicures - Massage - Much more Call today on 08 8263 1222 to get the pampering you deserve.